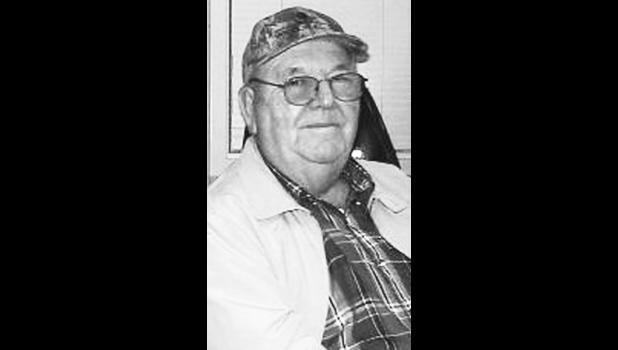 Kenneth R. Houck, 81, passed away Tuesday, March 20, 2018 at the Midland Hospice House in Topeka. He was born June 21, 1936 at rural Delia on the same farm that he lived on all of his life, the son of Leroy and Elsie W. Jacobson Houck. Kenneth graduated from Delia High School in 1954. Kenneth was a farmer and stockman. He was a member of the Delia Presbyterian Church where he had served as an elder. He was a member of District No. 3 I.H. Collectors Club, the KFHA (Kansas Fur Harvester Association) and a past member of the Delia Lions Club. On Aug. 17, 1974, he was united in marriage to Linda Winkler at Tecumseh. She survives of the home. He is also survived by his son, Chris Houck, Delia. Funeral services will be held at 10:30 a.m. Thursday, March 29 at the Delia Presbyterian Church, Delia. Interment will be held in the Delia Cemetery. Mr. Houck will lie in state and the family will receive friends from 6 p.m. until 7:30 p.m. Wednesday, March 28 at Piper Funeral Home in St. Marys.